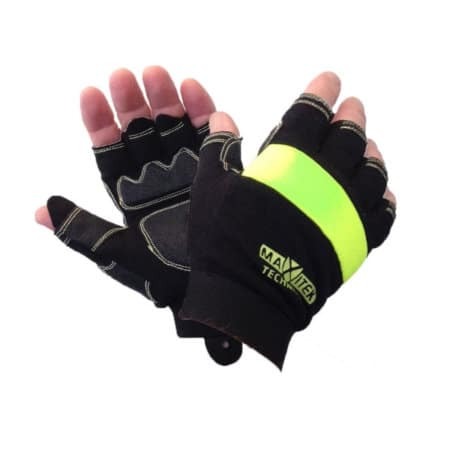 MaxiTek® MKII Full finger style, Amara synthetic with re-inforced anti-vibe wear pads, Kevlar stitched, knuckle bar padding. 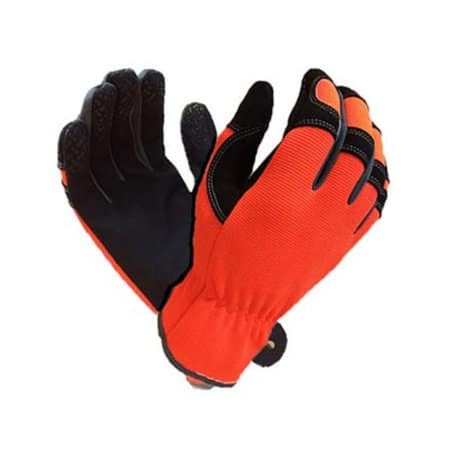 Improved Design to protect the professional tradesman, mechanic or enthusiast from vibration, heat, cuts, bumps and abrasion. Kevlar stitched to Amara washable synthetic leather with reinforced wear points. 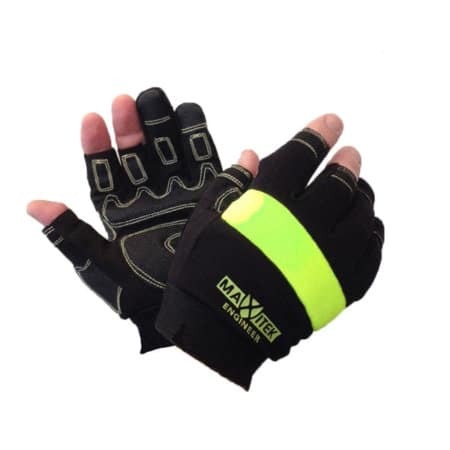 Stretch Fabric Construction to provide snug fit for increased grip and finger control with less fatigue. Robust materials & manufacture with Kevlar stitching throughout glove for increased performance & glove life. Amara synthetic leather with re-inforced wear pads, Kevlar stitching. Black and Yellow. Adjustable Velcro closure. Sizes M—2XL. 6 pair per Pack, 72 pair Carton.